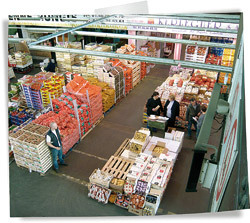 We sell through the traditional channels at Rungis Market. We also deliver throughout France to our customer base of wholesalers, retailers, local authorities and restaurateurs. 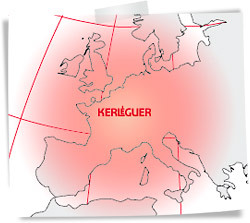 From our base at Rungis, we sell to a number of European countries and some outside Europe. Our export clientele includes wholesalers, retailers, local authorities and restaurateurs. All our deliveries are supported by quality and traceability certificates (GlobalGap, HACCP…) issued by our suppliers. Our export manager will note your requirements and respond to your needs.